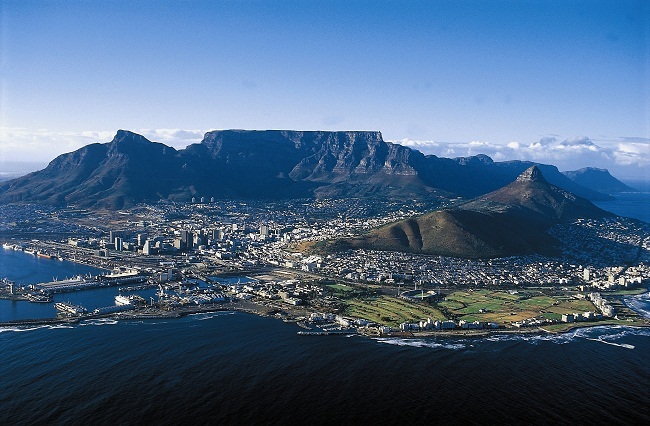 Whether you visit the vibrant South African city of Cape Town in the summer or the winter, the “Mother City” will always delight you with its incredible spirit and natural beauty. 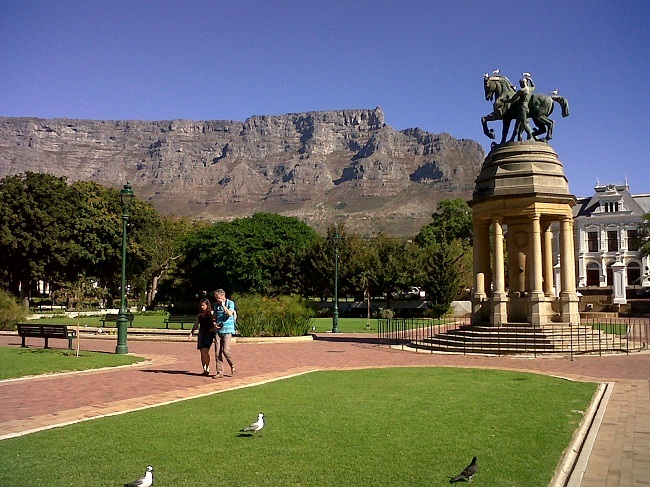 Being situated at the southern tip of Africa, there are plenty of natural attractions in the city waiting to be explored. 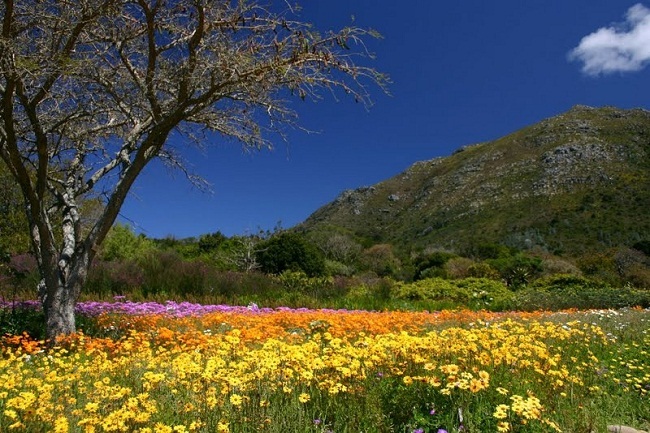 You can view the picturesque Kirstenbosch National Botanical Gardens and Blaauwberg Beach, situated within driving distance. 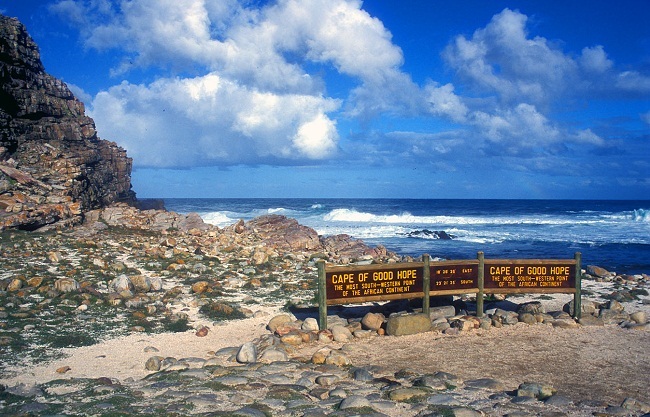 You can get a sweeping vista of the sea or indulge in wildlife encounters and hiking trails at the Cape of Good Hope. 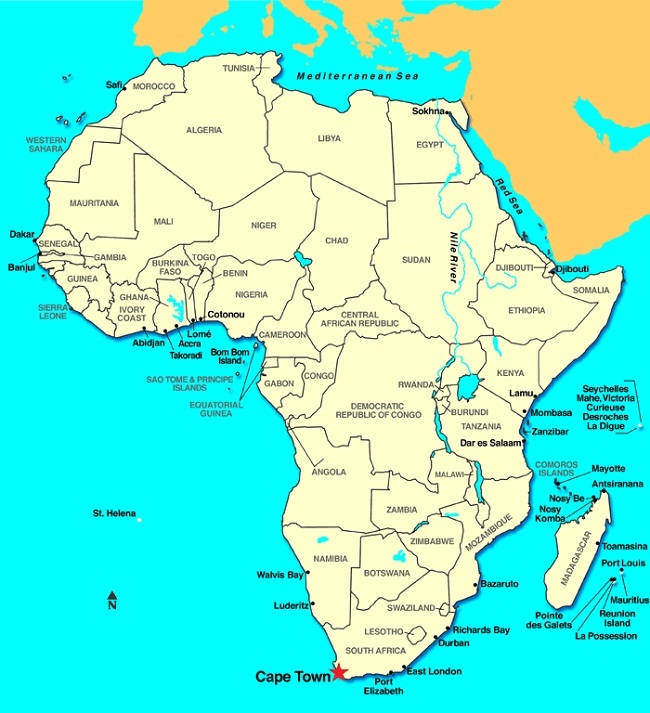 On a serious note, take a tour to the Robben Island, a prison used for keeping Nelson Mandela captive for 27 years. 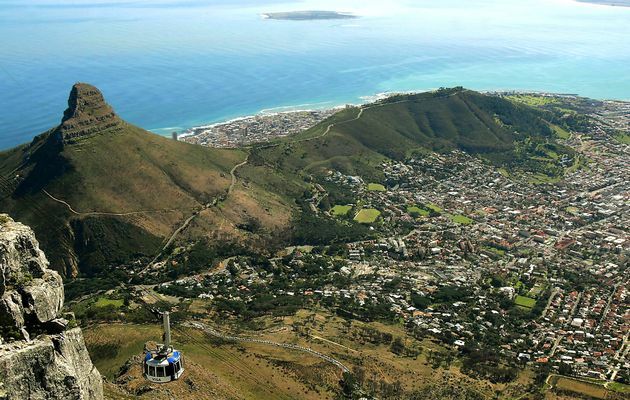 The more adventurous travelers out there can take a cable car to the summit of Table Mountain to get a lovely bid’s eye vista of City Bowl. 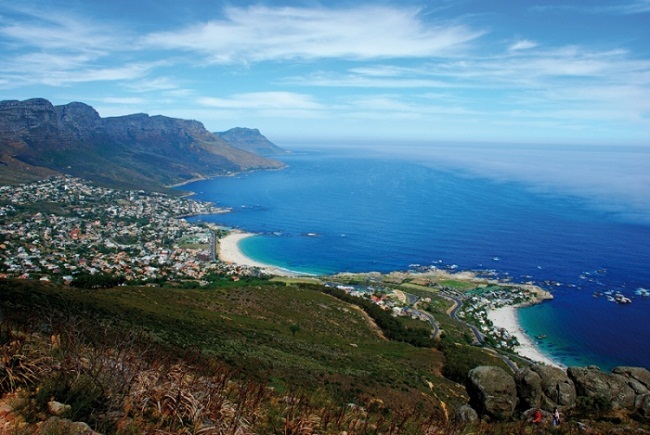 Go for day tours to the shark-infested waters at Hermanus, a great place for whale watching. 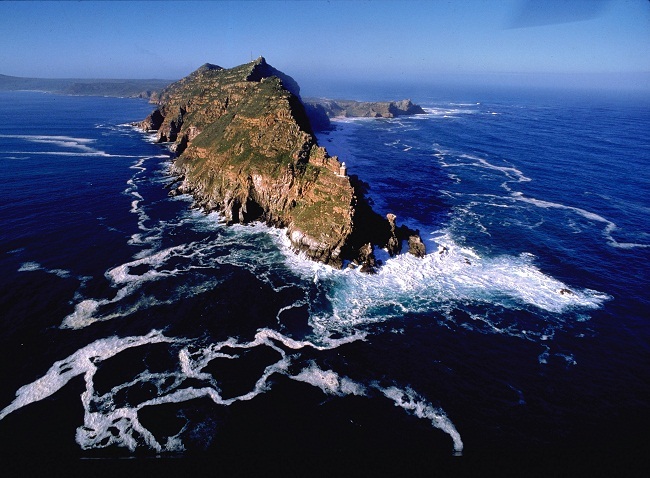 Shark cage diving, a popular outdoor activity among the most adventurous visitors, allows you to see the deadliest creature of the sea. 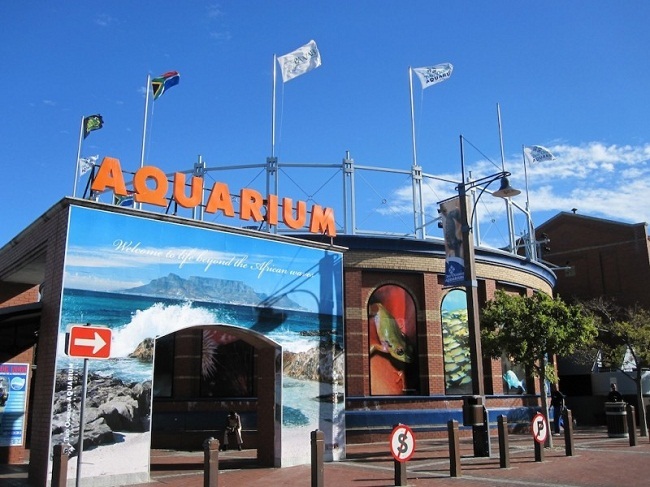 Visit Two Oceans Aquarium, if you want to get close to the marine life. 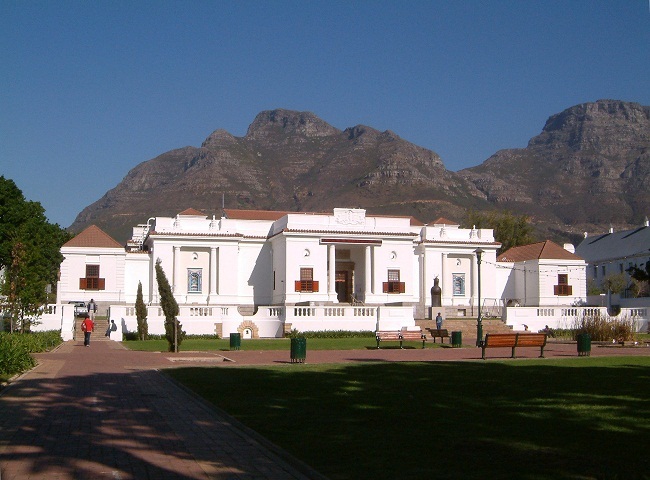 With interactive areas and some great shows on offer, the aquarium is perfect for browsing as well as learning. 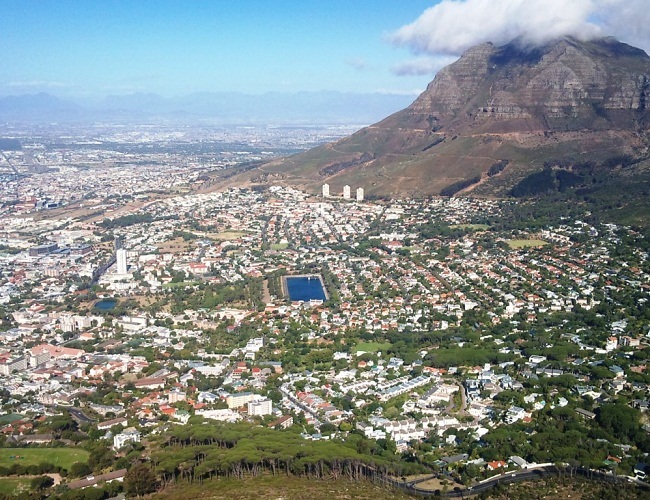 The Table Mountain National Park, an urban nature reserve extending from Signal Hill to Cape Point, boasts of towering mountains, stunning vegetations, and moonlit beaches. 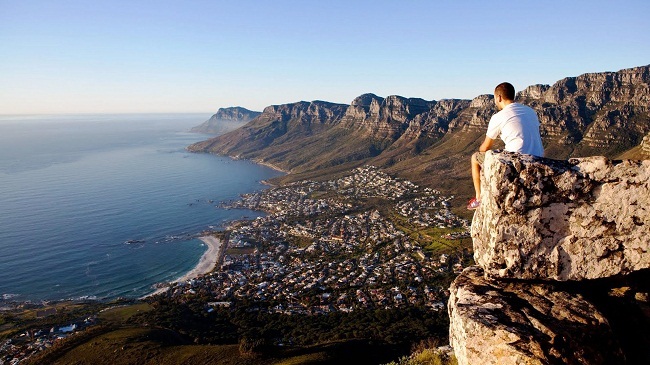 The place offers you picturesque views along with several options of outdoor activities like horse riding, paragliding, rock climbing, surfing, scuba diving, fishing, wind surfing, etc. 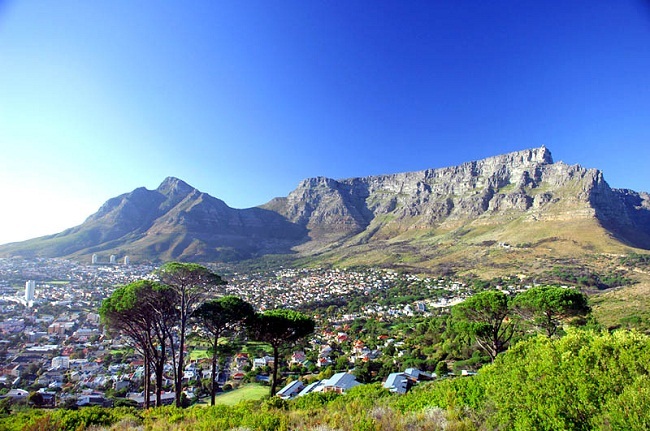 Another notable landmark within the national park is Lions Head, the ideal place for hiking and walking tours. 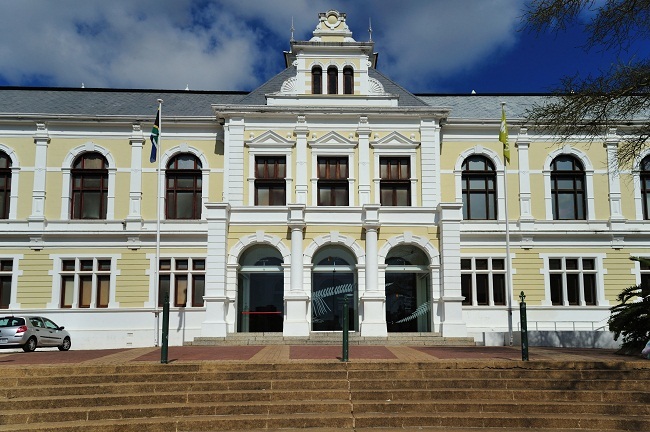 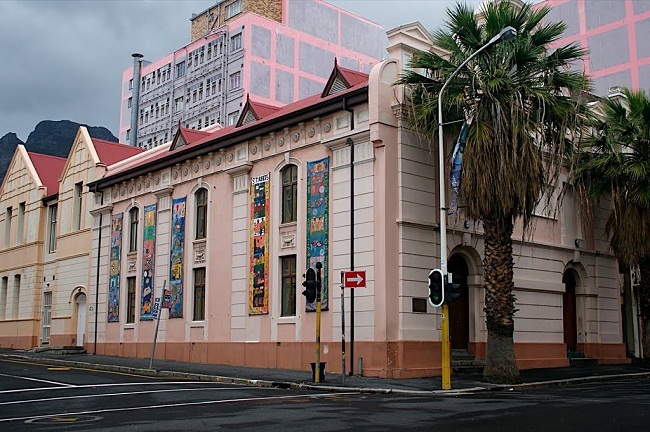 Apart from Robben Island, District Six Museum is a must-visit for travelers interested in the period of apartheid. 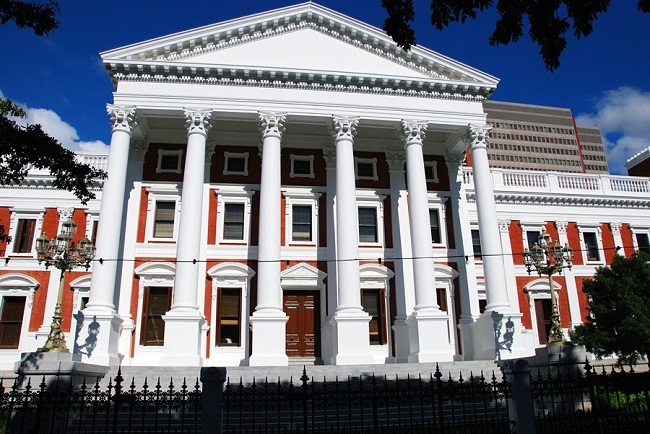 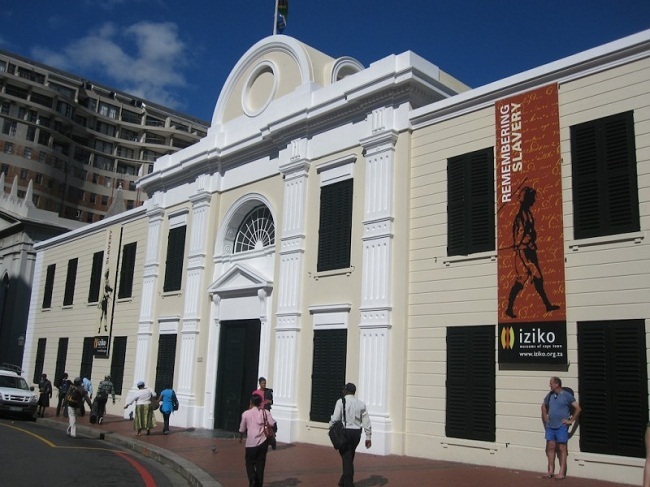 Walk down the Company’s Garden to access the Iziko South African Museum, Iziko Slave Lodge, Houses of Parliament, and the South African National Gallery. 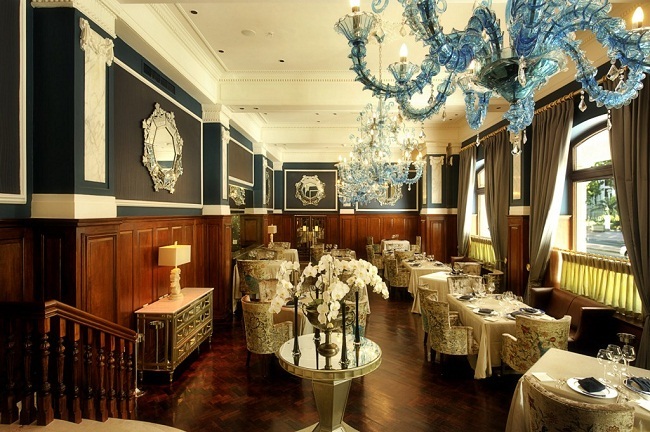 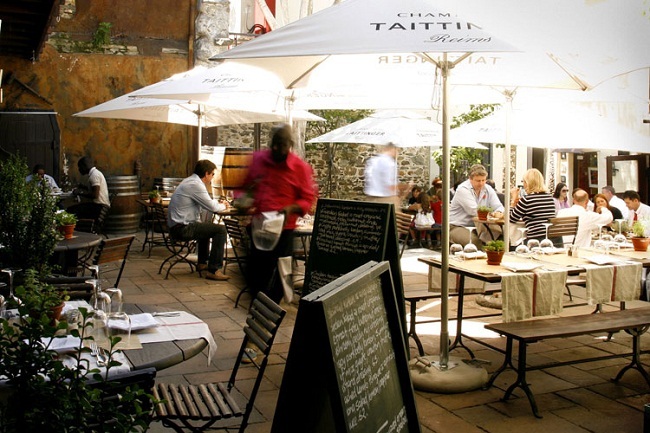 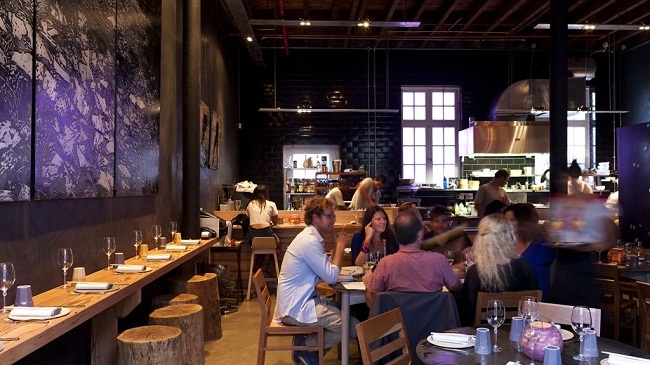 When visiting Cape Town, you can try out Indian, Thai, Italian, Greek, or local cuisine at some of the best eateries in the city. 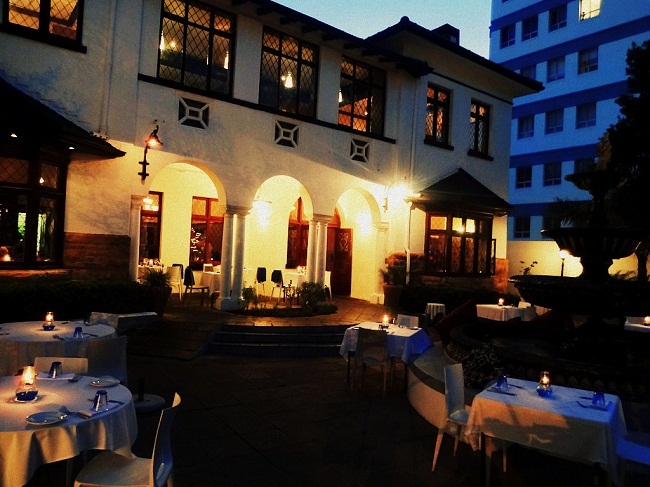 Try out International cuisine at the Pot Luck Club, Indian cuisine at Bombay Brasserie, French cuisine at La Mouette and Bizerca Bistro. 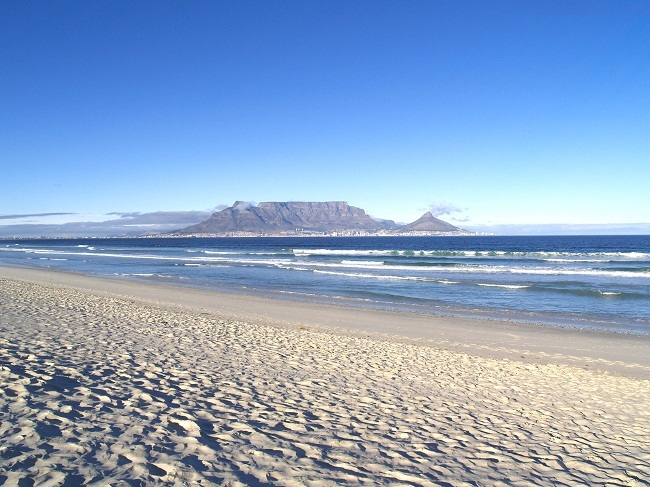 Therefore, if you are planning to spend a wonderful vacation ahead, take a trip to the enchanting Cape Town.